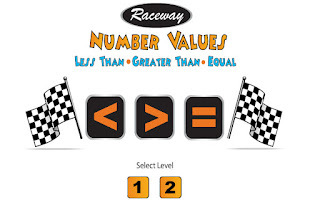 Your students will have fun comparing number values with ABCYa's Raceway Number Values Game. Select a level of play and choose the correct symbol to compare the numbers. After getting 5 questions correct the student gets to drive a car (using the arrow keys on the keyboard) to collect gold coins while avoiding other vehicles and oil spills. 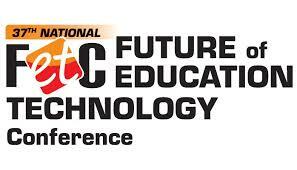 I think the game would be great for the Smartboard if not for the arcade type driving game, but students will enjoy it. That is a really cool game! I haven't seen it before! I will add it to my list!